With our environment under increasing pressure, how we dispose of our waste is becoming ever more important. 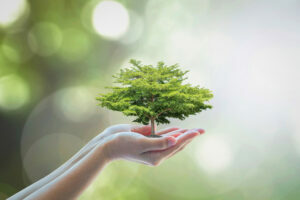 Recycling documents is one way we can reduce our ecological footprint, helping to preserve forests and minimising the amount of paper that ends up in general waste. Most people use council recycling bins to dispose of documents and other paper. It’s an easy option, but one with serious downsides. For example, we assume anything we drop into a yellow-lid bin will be recycled. Unfortunately it’s not necessarily so. Due to increasing problems of contamination with non-recyclables, as well as more stringent regulations in their home countries, overseas recycling operations are becoming reluctant to accept Australian waste. As a result, paper you place in a recycling bin could well end up in landfill, slowly releasing greenhouse gases as it decomposes. The other major problem with relying on standard recycling for document disposal is privacy. There is no guarantee that your documents and any sensitive data they contain won’t end up in the wrong hands, exposing you and your customers to risks such as industrial espionage or identity theft. Fortunately there is an easy way to dispose of paper documents that safeguards the environment, while keeping your sensitive data secure. With Metropolitan Shredding Service, your security is our top priority with all staff handling documents cleared to a minimum National Police Record Check. Our lockable security bins, tracked transport and approved sites ensure your private information stays private up until the moment it is destroyed. You can also be confident you’re doing the right thing by the environment. 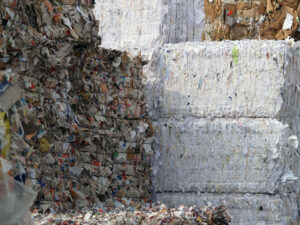 All paper documents are comprehensively cross-shredded before being transferred to a recycling facility, where they are transformed into recycled paper products. 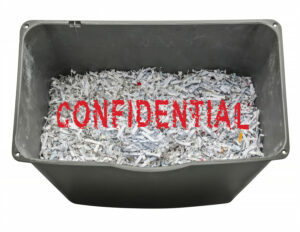 To find out more about secure and green document disposal or to book a service phone us today on 1300 677 074. 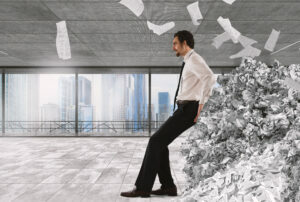 You’d be forgiven for thinking printed documents are on the way out as we move towards the age of the ‘paperless office’. However, while transmitting and storing documents digitally is undeniably convenient, many of the most important (and most sensitive) documents we receive still tend to be in hard-copy form. 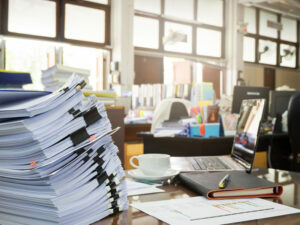 A recent survey in the US revealed that many people still prefer paper documents over digital. Around 70% of respondents found it easier to manage their finances with printed documents, while 65% preferred to receive both digital and hard-copy versions of important documents, like bank statements. Even people who opt for digital documents often print them out, either for greater readability or to file away. With so much printed material still in use, security remains a major concern, especially as the kinds of documents still commonly received in paper form read like an identity thief’s shopping list: bank and credit card statements, driver’s licence renewals, insurance policies, council rates, details of shareholdings, expired passports and so on. It’s not only printed documents that pose a potential security risk, even something as seemingly harmless as an old photo could help a criminal construct a fraudulent identity, especially when combined with other sensitive private details. So it’s essential that sensitive paper documents and other printed matter are not only safely stored, but securely and totally destroyed when no longer needed. 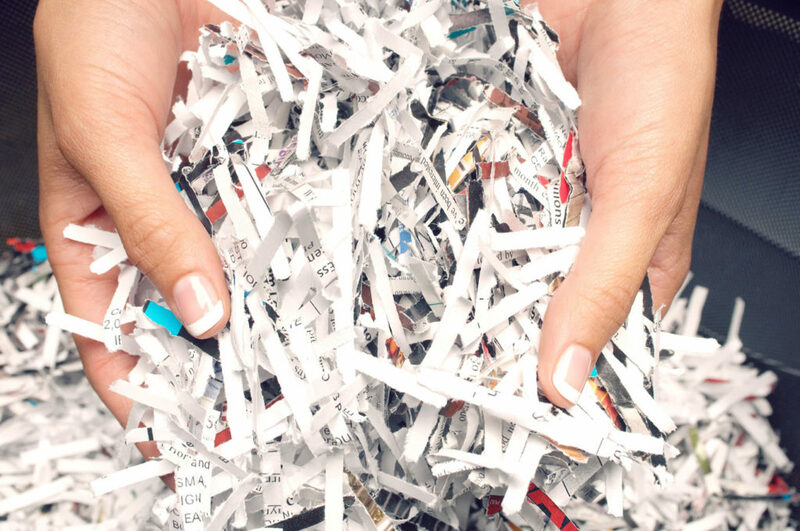 Metropolitan Document Shredding Service offers complete erasure of all sensitive information by a combination of comprehensive cross-cutting and final recycling. Our security is second to none, with all facilities security checked, and all staff handling documents cleared to a minimum of a national police record check. Phone us today on 1300 677 074 to find out how we can take the hassle and guesswork out of your document destruction needs.